It all started with Mr Ir in 1978. 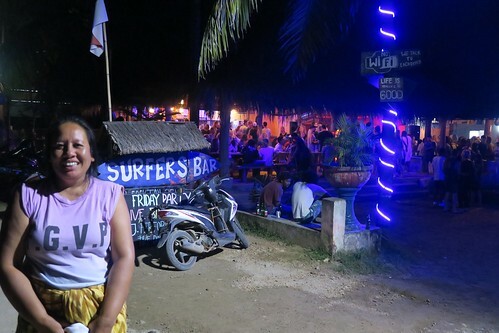 Mr Ir was the first surf guide at Kuta Lombok and the builder of the structure of the actuel Surfer’s Bar, back than called the bamboo restaurant. Time flies by, surfers from all over the world are coming to explore the untouched waves. 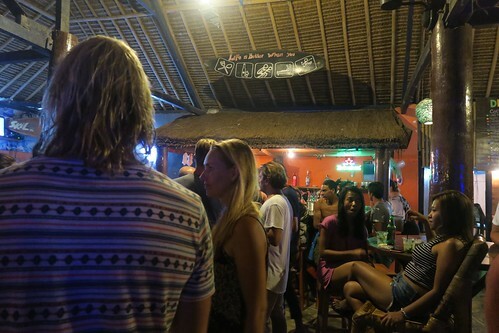 Most of the waves the common surf scene knows nowadays in KUTA/ Lombok were opened from Mr Ir. No magic seaweed, no surf forecast.com, no blog where to read which tide is the best for riding this or that spot. Just hard mans work, real hunting for waves. 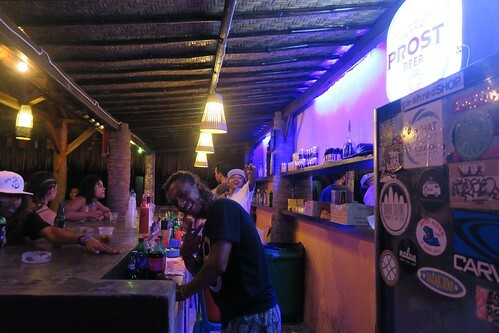 As the tourism was about to grow, Mr Ir builds in front of his house one of the first restaurants to hang out with his friends and clients. After a few ups and downs, today Mr Ir’s sons and his friends took over the place because they had the idea to pull up a bar. 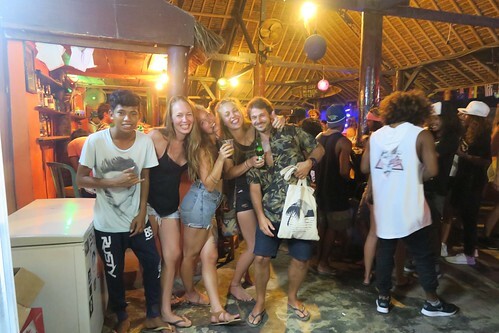 This happens when a few teenager hyped from surfing want to party but have no money. 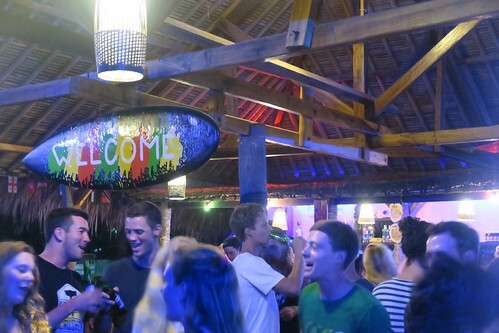 First, the restaurant was given a little facelift, than they invented the name of SURFER'S BAR so that the boys could feel like at home. 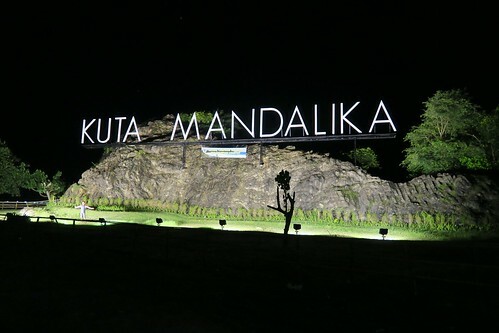 After that, the main problem should have been solved: Where do we can get beverage from without having money? 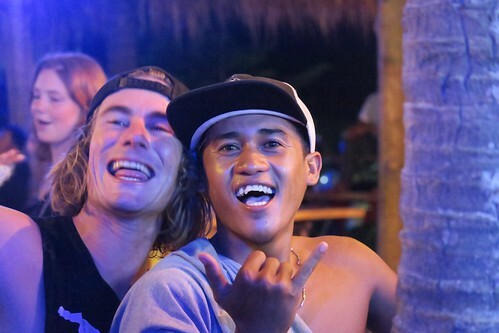 As the boys where all good surfers and grew up with rising tourism on Lombok they proposed their guiding and surfing skills to the tourism in cooperation with the local surf shops. With the money they earned, the boys went to the beverage shop and did a deposit for the first delivery and so everything started. 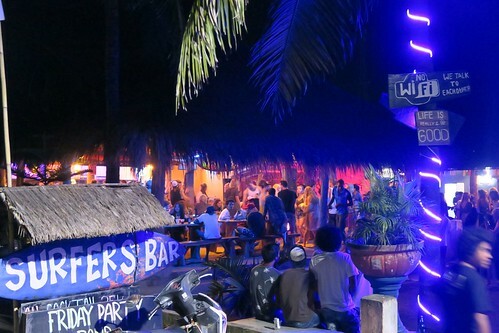 In the year of 2013 SURFER'S BAR opened its doors! 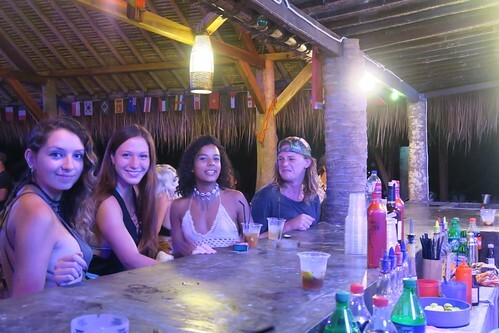 … Right now the bar has lot of guests who come from all over the world for living the dream. 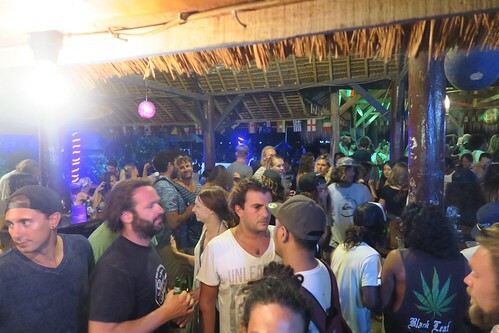 Friday party is the highlight of the week. 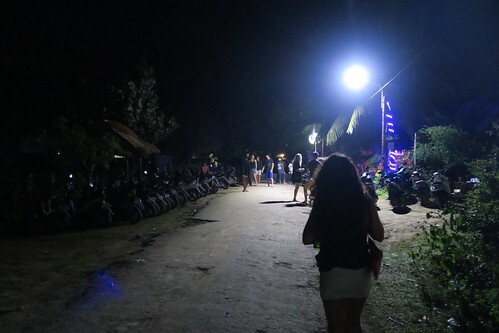 With life music, DJ performing and side spectacles like fire-shows the locals and all the surf lovers celebrate till the early morning and it’s nothing special when the party crowd goes together to the beach, which is just on the other side of the road, to see the sunrise. That’s why you should not be disappointed when the bar is closed on Saturday. 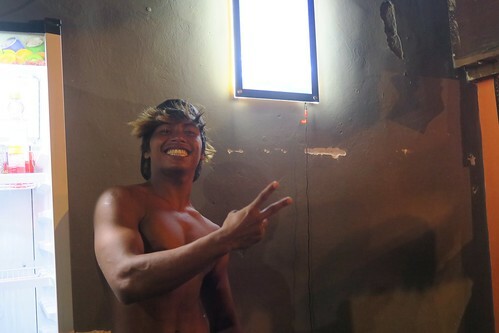 But no worries … party goes on. AND in generell the BAR IS OPEN EVERY DAY!